When it comes to writing down an article or a blog post, Title is the most crucial part of the piece you are writing. 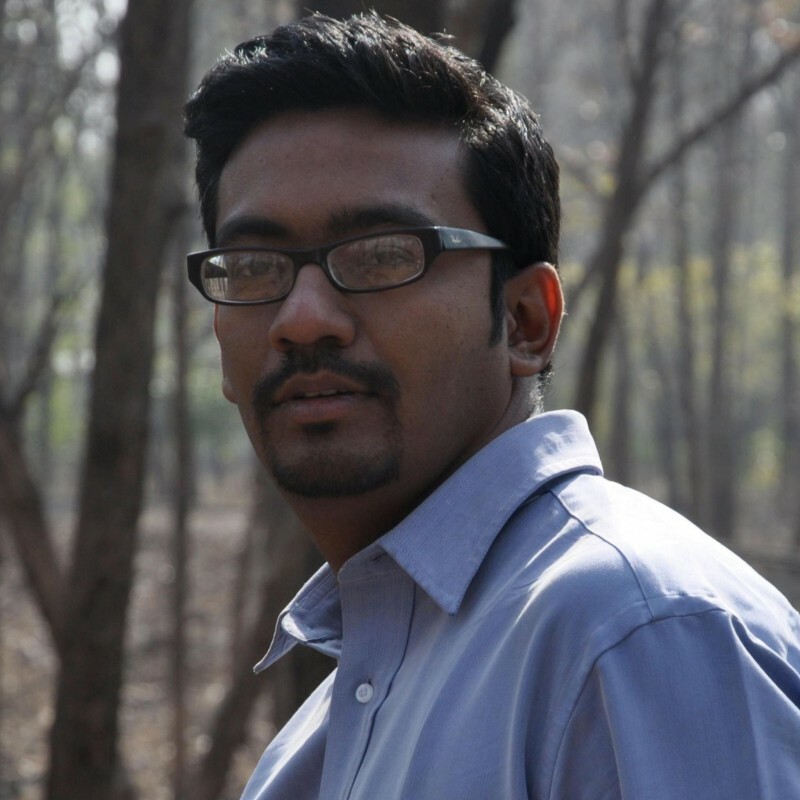 Here are some free tools to generate and analyse Post Title. Let the Apple fall on Newton’s head for some crazy Ideas. Just hit some of your keywords for the title Ideas. SEMrush title generator is a new addition in SEMrush tool based on their topic research tool. It will surely get some unique titles for you. You know your blog post is the solution for what your audience is looking. So mostly your title will be Solution to their problem, how are you going to standout the title if the same solution is available across the web. You might have to understand the sentiments of your reader. Headline analyser checks for Emotional quotient and powerful words. More the merrier. If you use any other free tools, Please do drop in a comment. WordPress 5.0 – Codename Bebo (for Cuban pianist Bebo Valdés) was released a day before yesterday. With many changes in WordPress Core, New Editor – Gutenberg replaced the Old classic TinyMCE Editor, which is an excellent move towards easy editing. Yesterday I upgraded my websites and Clients website to WP 5.0. With No Hassle, everything seems working fine to me. But I found little distress in Users about change in Interface, which is widespread resistance to change behaviour. Also saw some developers spreading rumours about Gutenberg is going to break your website. So here’s my Survival Kit for those who feel they can’t upgrade to 5.0. This one brings back the TinyMCE editor to your Latest Version of WordPress. 2. 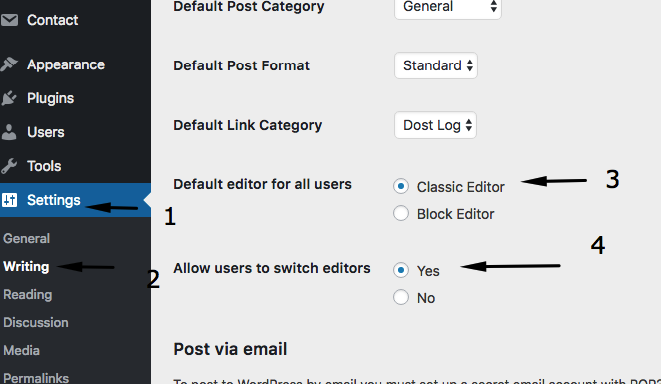 Update the WordPress Settings to use classic Editor and don’t allow any of your user to switch to Gutenberg. Settings is available in Dashboard Left Menu > Settings Section > Writing. This one will Notify you if you have any Errors in your website. So once you update to 5.0, this plugin will keep track of upcoming Errors. Don’t Forget to enter your mail id in this Plugins notification section. WordPress Releases are not just about features, and it comes with many security and bug fixes if you are one of those, who are not upgrading to WordPress 5.0 with fear that Gutenberg is going to break your site. You are keeping yourself vulnerable. With above three things you can continue your WP Journey without worry. Let your developer think about what mess he has developed that is not compatible with Latest release.